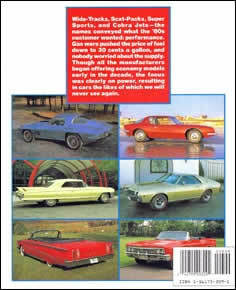 Consumer Guide included the Studebaker Avanti on the covers of its automotive reviews of 1960's models. 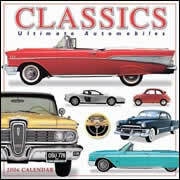 Ford's Thunderbird, 4-passenger, luxury coupes inspired a whole new class of cars that glamorized the 60's car market. The Avanti continued this trend and was followed by the 1963 Buick Riviera, the 1965 Ford Mustang, the 1966 Oldsmobile Toronado, and the 1967 Chevrolet Camero and Pontiac Firebird. 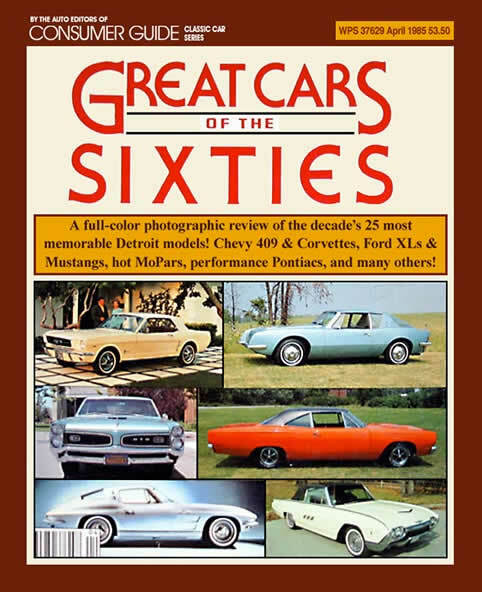 Cars of the 60s by Consumer Guide. 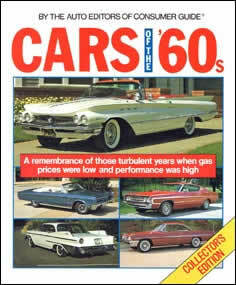 Consumer Guide Great Cars of The Sixties.